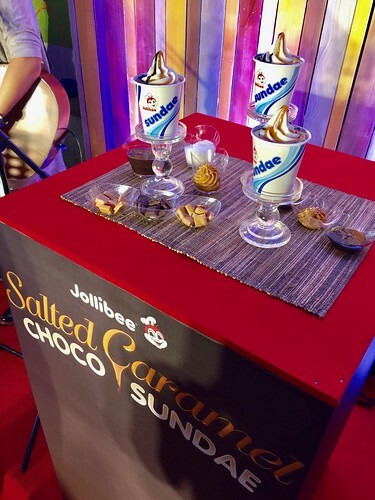 The Food Alphabet and More: Welcome the Summer Heat with the New Jollibee Salted Caramel Choco Sundae! 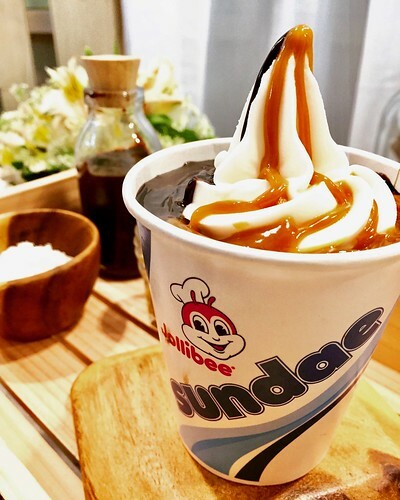 Perfect for those sweet-tooth thrill-seekers who are always looking for something more than their usual sundae experience with more striking flavour combinations, the Jollibee Salted Caramel Choco sundae is the right balance of salty and sweet that could elevate any sundae experience. 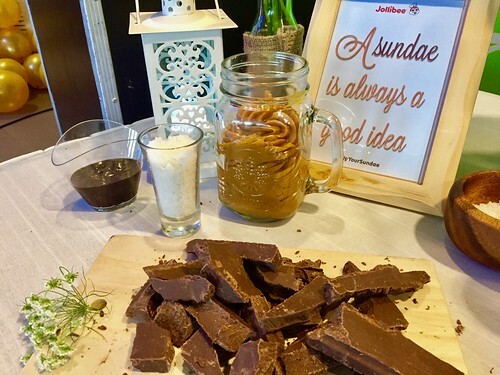 “Over the past months, the team has been working on something that brings together two sweet and delectable flavors to elevate your Jollibee Sundae experience,” says Jollibee Philippines’ Assistant Brand Manager for Complementary Products Shaun Si.